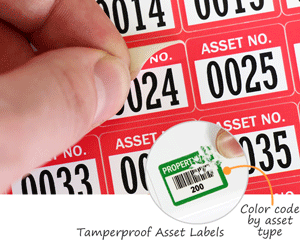 Stock barcode labels and asset tags ship fast. 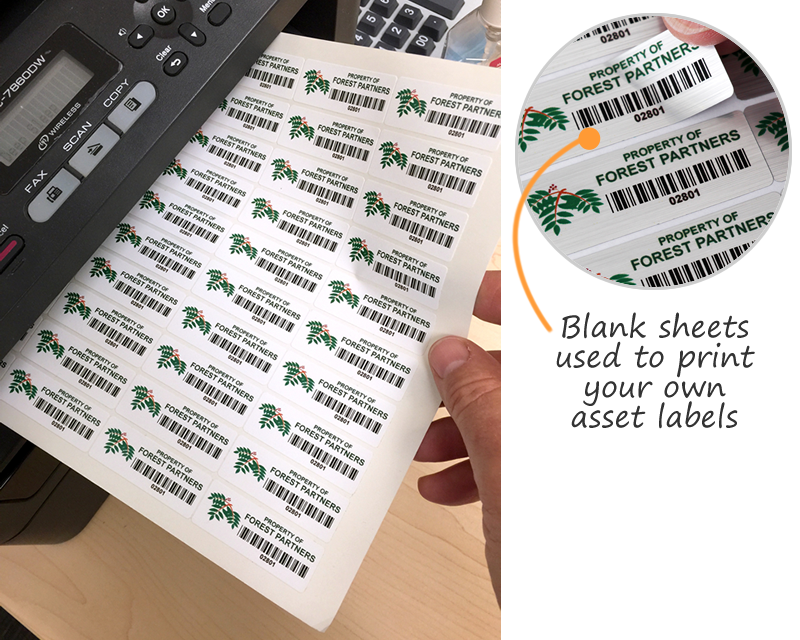 Find a huge range of stock designs that can be used by budget conscious organizations to label and track assets. 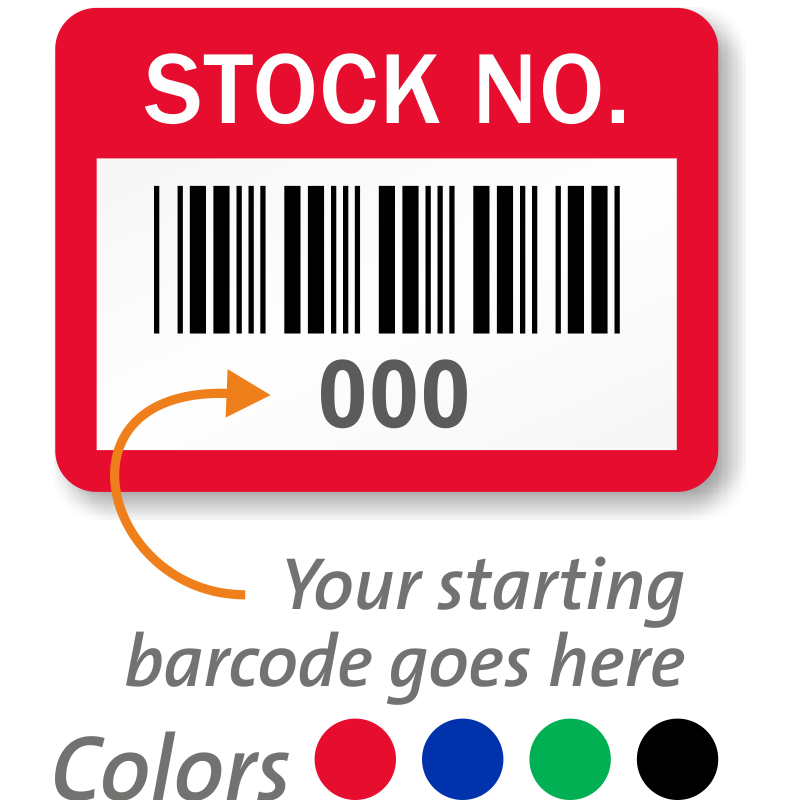 Explore our most popular stock designs below. 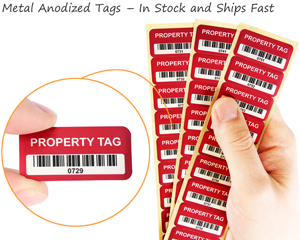 • Premium metal anodized tags outlast your equipment. • Rolls of sequential numbers are available in PermaGuard® laminated plastic, SecuriGuard™ destructible vinyl and StealGuard™ voiding polyester. • Design your own barcode labels online and print them at home. Use our blank printable sheets to make them yourself. 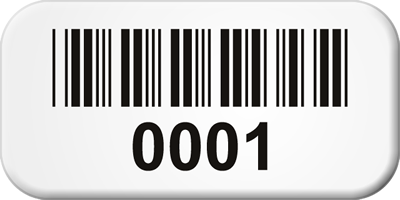 Tough aluminum tags have serialized numbers and barcodes. Ships fast. • Tough anodized tags. Sequential numbers. • Write-on metal or self-laminating plastic. • Consecutive numbers. Economical rolls. 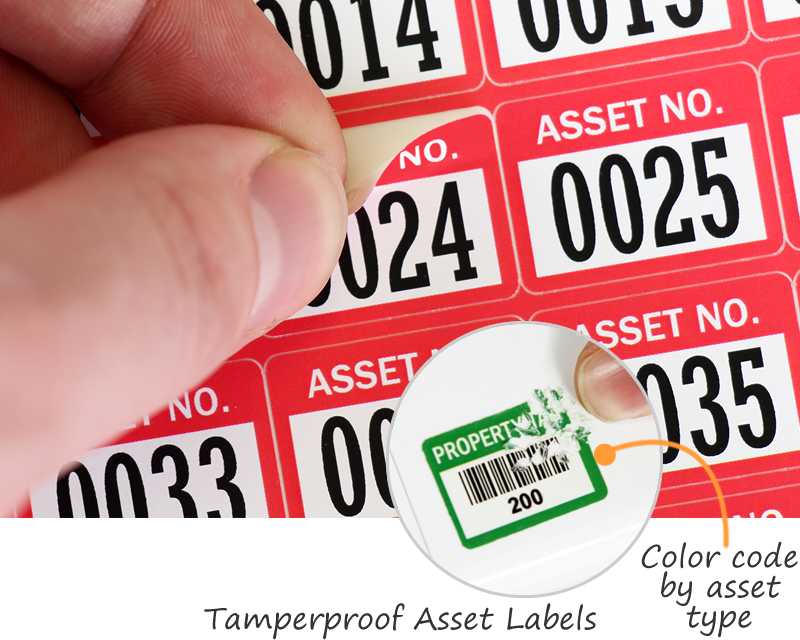 • Durable plastic labels. Design and print for free. 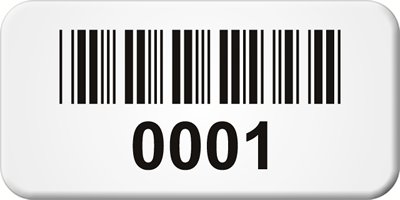 • Paper labels with consecutive numbers. • Lowest cost online. 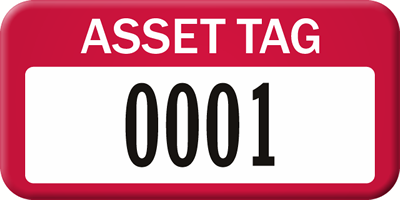 Multipart tags. 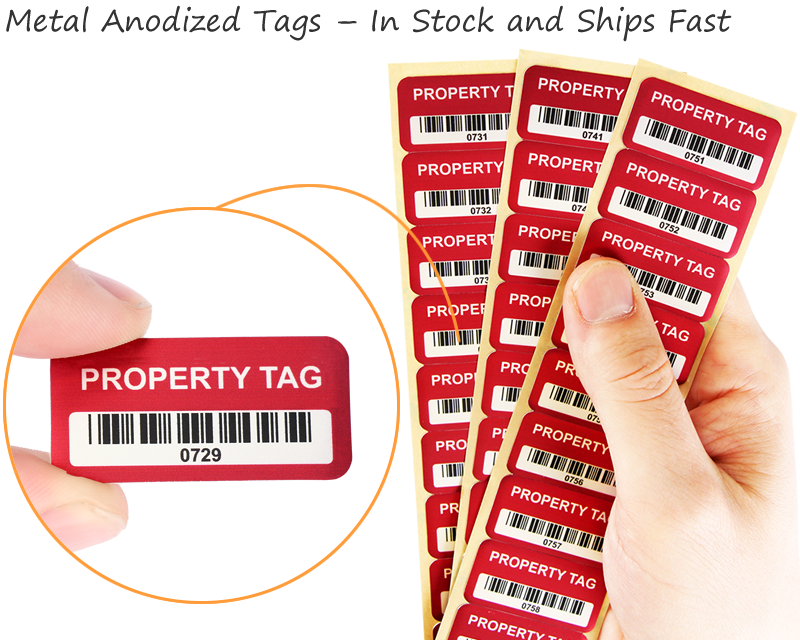 Our in-stock tags are affordable and ship fast! Below you'll find some of our best sellers. 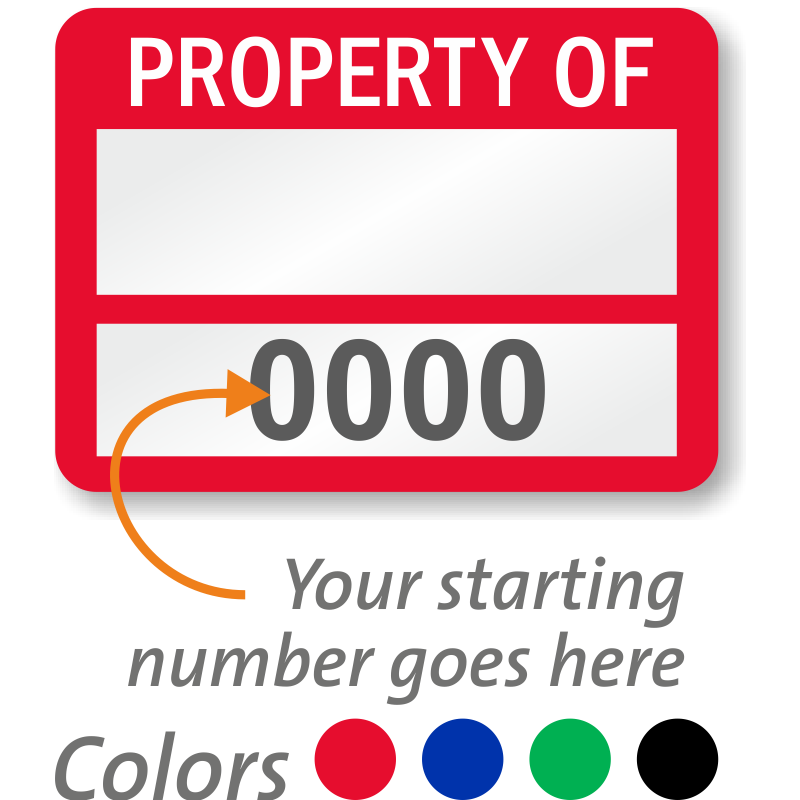 For more designs, check out our Pre-numbered Asset Labels. 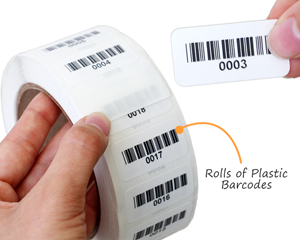 Each roll features 1000 labels with consecutive numbering and barcodes. 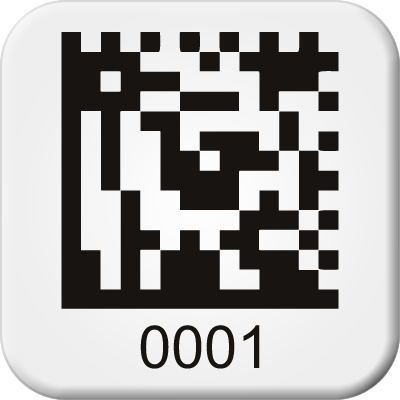 You can order a number sequence starting at 0001, 1001, 2001, and so on.